We warranty all repairs. You can be confident when you call Precision. 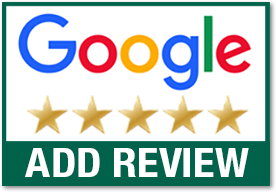 Precision Garage Doors has been providing local garage door repair in the Cincinnati Area since 2002. We provide same day garage door repair service and are always available for emergency service. Please call now, and your garage door problems will be over in no time. We value your time — When you call Precision Cincinnati & Northern Kentucky, your call will be answered by a live operator, and we will schedule your appointment at a time that is convenient for you. Why Choose Precision Garage Doors Cincinnati? We install and repair Steel Garage Doors, Carriage House Doors and Custom Wood Garage Doors. We offer a large selection of garage doors in a variety of styles and a nearly unlimited color palette. 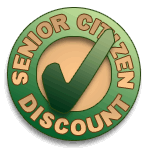 Call for a free estimate now. Whether you're looking for a gorgeous model that adds beauty and old world style to your home, an energy efficient door that reduces your energy bill, or just want a completely reliable garage door that's affordable, we've got a model that fits your needs. 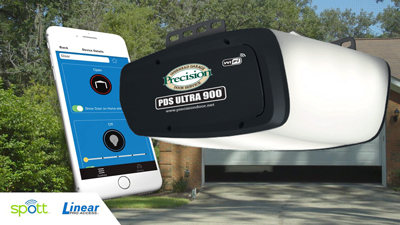 Check out our line of powerful and durable Precision & LiftMaster® garage door openers. The latest tech in openers provides you with the features you want to to make your home more convenient and secure. Smooth, quiet and reliable - Call Precision today for the free estimate. 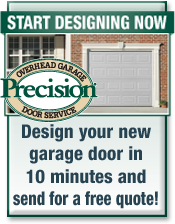 Call Precision Garage Doors Cincinnati today!